Today at its press event to unveil its new Pixel and Pixel XL smartphones, a rebranding of its Nexus-line of devices, Google also took the wraps off new features coming to its Assistant and Home platforms and more. The company highlighted claims that its new smartphones have the best camera of any mobile device yet, including comparing it to the new iPhone 7 camera. 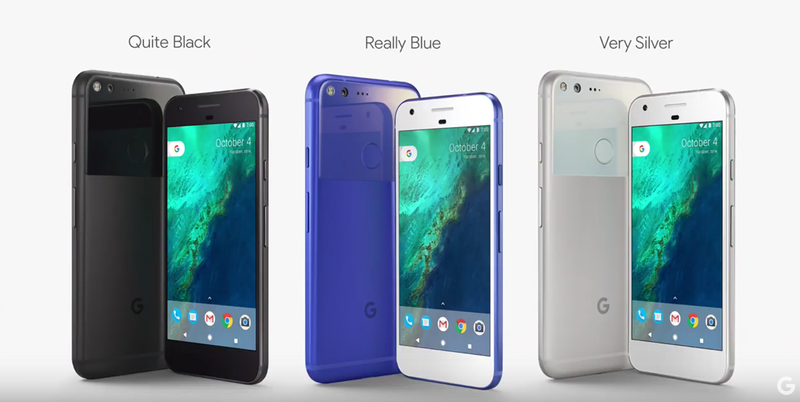 The new Pixel phones are an evolution of Google’s previous Nexus line of Android phones with the company having more control over the manufacturing and branding of the device than in previous years, but they are still partnering with HTC behind the scenes. The Pixel phones are the first to come with Google’s new Assistant platform that it first unveiled earlier this year during its Google I/O event. The company also highlighted the fact that it built the phone to be ready for mobile virtual reality with its Daydream platform, and it’s offering users of the device unlimited full quality photo and video storage in the cloud. That might be because DXOMark has only released results for the iPhone 7 so far. If Google’s claim of the best smartphone camera ever is only based on its DXOMark rating, it could soon have some competition from the iPhone 7 Plus’ rating.